This crisp, refreshing white is at home on the dinner table as it is on the front porch. 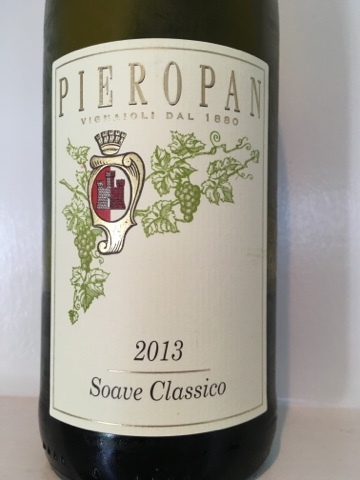 Quite delectable and a great introduction to Soave. Note that this is the 2013 which carries the Classico designation. 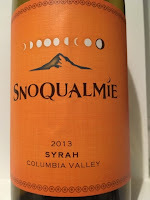 For 2014, it moves to the declassified (non-Classico) bottling, but the price remains the same. Boo for that. Smooth, round, rich, friendly, and affordable. What the hell else do you want for $11.99? Food friendliness? Yep, it's got that, too. Case buy. Boom. This. Is, The. Bomb. Yes, it's expensive. Yes, it's probably too young to drink. And, yes, late July is not exactly red Bordeaux-drinking weather. But this is an irresistible special occasion wine that will not disappoint. Full, generous, elegant, and inescapably delicious. Wow. 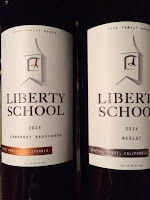 Long time Paso Robles fixture at the value priced end of wine, Liberty School has been a mainstay for years at the $10-$12 entry level. This year, the brand is being released under a new label. Along with this change comes a very substantial/heavy bottle and a corresponding price hike to $16. 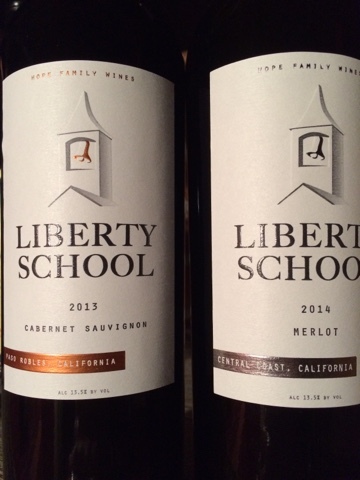 The merlot, sourced from across the Central Coast appellation, is simple, but enjoyable. 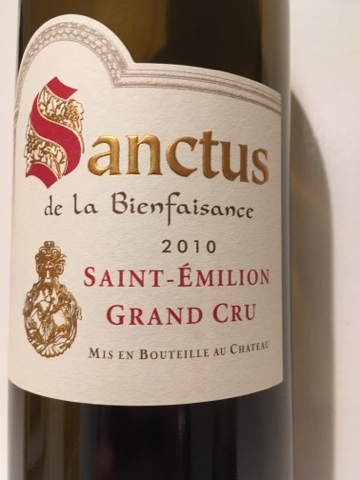 In addition to the soft, around deep black flavors, there's actually admirable acidity here making it an easy wine to reach for when barbecuing chicken or other saucy fare. Boy, this sure is pretty in the glass. The nose is also inviting with heavy doses of toasted oak and dense cassis, which carries through to the palate. 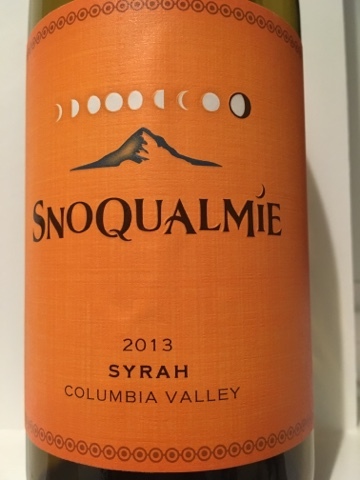 Like the merlot, there's nice acidity lending the round fruit some shape and structure. 2013 was a very hot, dry year and it shows here. The flipside to blow out pricing is when those prices are still too high for the wine. To wit, two examples of Italian reds that, even a discount, are twice as expensive as they should be. 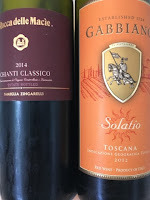 The 2014 Rocca della Macie Chianti Classico and the syrah-dominated 2012 Gabbiano Solatio Toscana, both $11.